Easter Seals Southeast Wisconsin provides exceptional services to ensure that all people with disabilities or special needs and their families have equal opportunities to live, learn, work and play in their communities. As such, Easter Seals Southeast Wisconsin has a division called LilyWorks that allows for meaningful training and employment in the areas of catering, cleaning and yard maintenance. 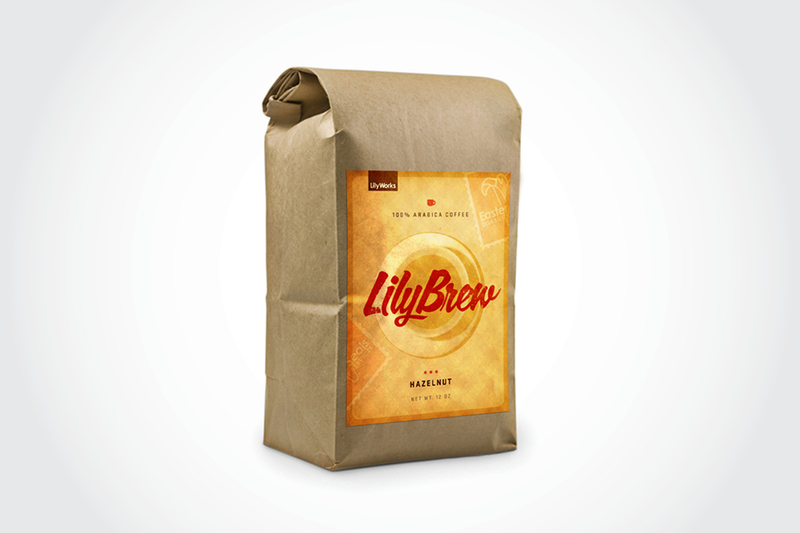 LilyWorks is expanding to offer specialty products and Johnson Direct was asked to develop a new brand look for the division and specifically for a new line of bagged coffee. The new look incorporates the Easter Seals red brand color and elevates the look of the division to position it as a viable competitor in the marketplace. 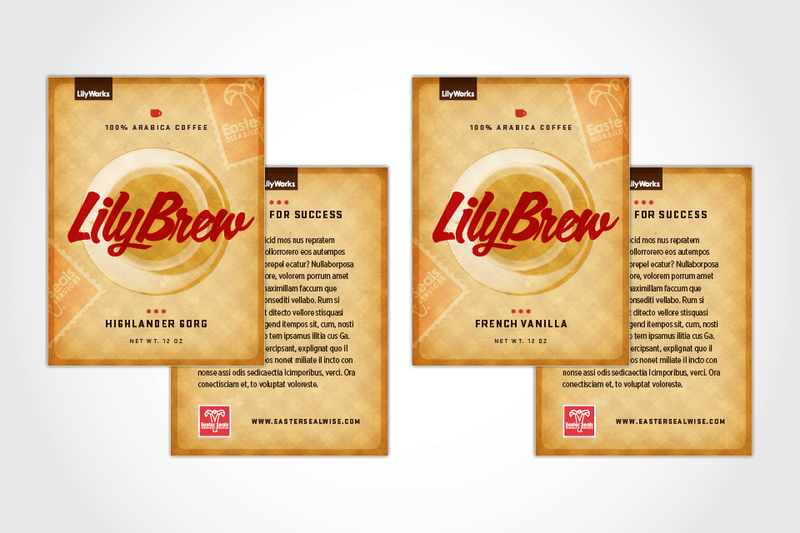 The back of the label allows Easter Seals to feature an inspiring profile of one of the employees at LillyWorks. Learn more about the great work Easter Seals of Southeast Wisconsin is doing.